Offering 24/7 assistance with boosting, lock-outs, winching, tilt-and-load services and towing, Bob’s Service Centre is your local source for reliable automotive services in the Greater Sudbury Area. An approved Ontario Provincial Police (O.P.P.) and Greater Sudbury Police Service (G.S.P.S.) 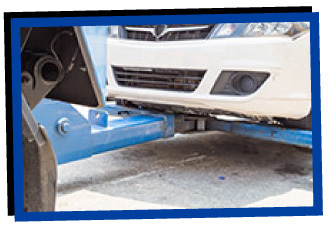 towing business, we’re well known within our community for running a very friendly operation and for providing exceptional customer service since 1971. Whether you’ve been involved in a minor or major automotive accident, you have the right to choose which towing company will tow your vehicle, and we want to be the first company that comes to your mind! Featuring five licensed, experienced mechanics, our service centre is open for most general automotive repairs. Our facility features the most up-to-date equipment to efficiently diagnose what’s wrong with your vehicle. We also offer a full-serve gas station for all your needs. Conveniently located on the Trans-Canada Highway and easily accessible via public transportation, our facility is located in the City of Greater Sudbury and offers free parking. 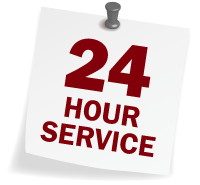 To schedule an appointment or to request an estimate for our services, please contact us!